The tech industry certainly has its share of scandals, but the drama surrounding Huawei CFO Meng Wanzhou certainly takes things to the next level. 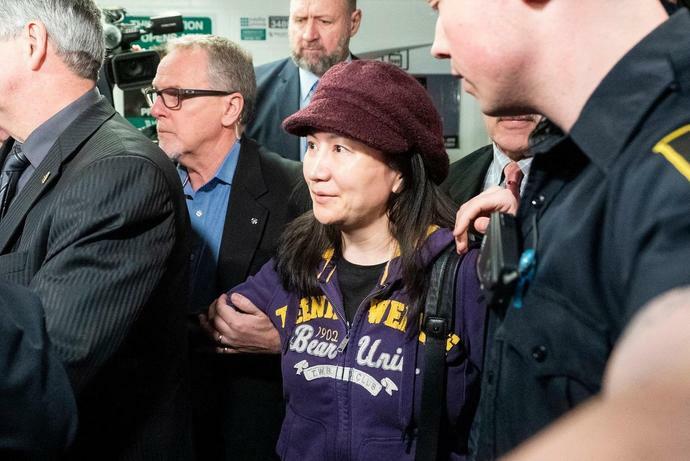 This past December, Wanzhou was arrested in Canada (at the behest of the United States) on charges of wire fraud and improper business dealings with Iran. Wanzhou may ultimately be extradited to the U.S. as China, not surprisingly, has vehemently denied the allegations on Wanzhou's behalf. As Huawei executives would have you believe, the charges are simply a means to hinder the company's growth. The legal case involving Wanzhou is still playing out, but recently released court documents include a surprising revelation regarding the gear Wanzhou had in her possession when she was arrested. Originally made public by the Twitter account theBreakerNews, it turns out that Wanzhou had a penchant for Apple products.